Looking for a healthcare consultant that understands you? Technology is fundamentally reshaping the way healthcare is delivered at a rapid rate. The pace of that change is accelerating as the environment in which we operate evolves. 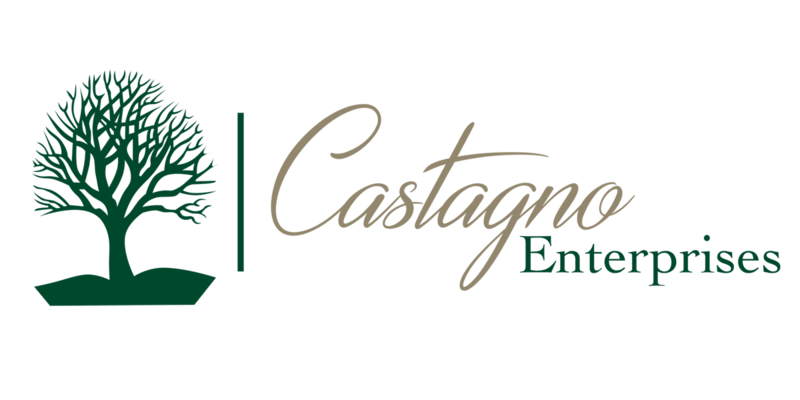 Partnering with Castagno Enterprises is one of the ways you can stay on the leading edge of these transformations. We help our clients identify and undertake projects that align with their overall strategy. Our consultants have extensive experience executing major enterprise-wide projects.